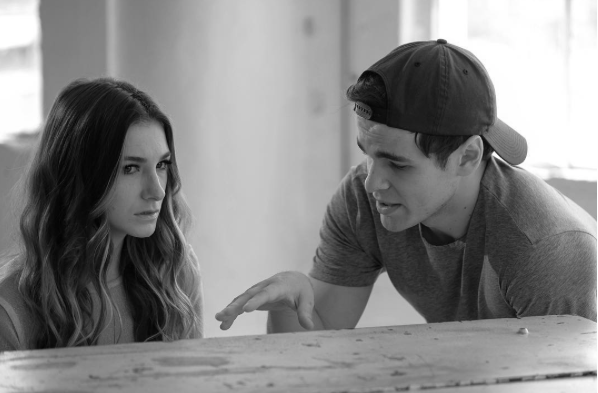 Article: You Have To See “Major Crimes” Star Graham Patrick Martin’s Directorial Debut In Harlie’s New Music Video! Graham Patrick Martin added his incredible flair and awe-inspiring vision to the music video. With a black and white aesthetic and Harlie’s marvelous vocals, the “Tried to Be Nice” music video is absolutely extraordinary and a total hit! Graham Patrick Martin and Harlie truly made one exceptional team bringing out such a spectacular and magnificent music video. Check out Harlie’s “Tried to Be Nice” music video directed by Graham Patrick Martin below! Next VIPAccessEXCLUSIVE: BOMANE Is The Hottest Salon Out In LA That Will Give You A Jaw-Dropping Hairdo That Everyone Will Love – Alexisjoyvipaccess Review!